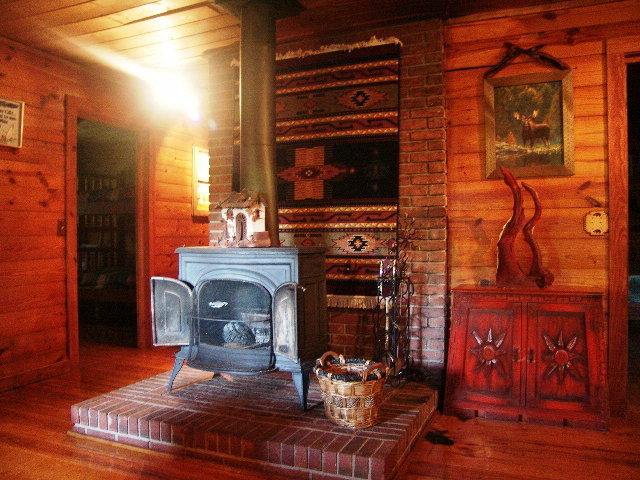 Gorgeous Log Cabin in Otto NC! 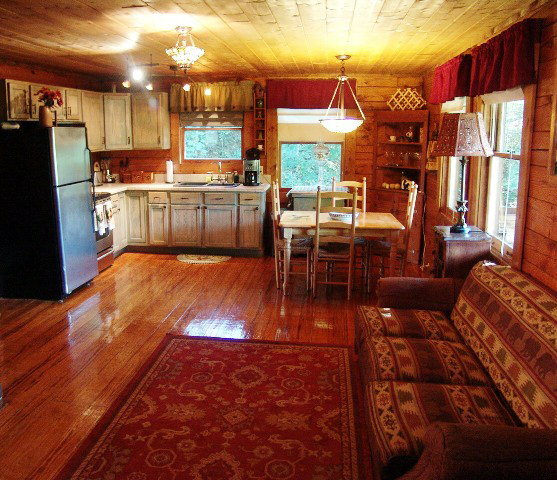 No expense spared on this AUTHENTIC LOG HOME Home in Otto NC! Completely updated, central H/A, woodstove, high-gloss pine hardwood floors, huge full-length covered deck, winter view, easy road access, a great neighborhood. 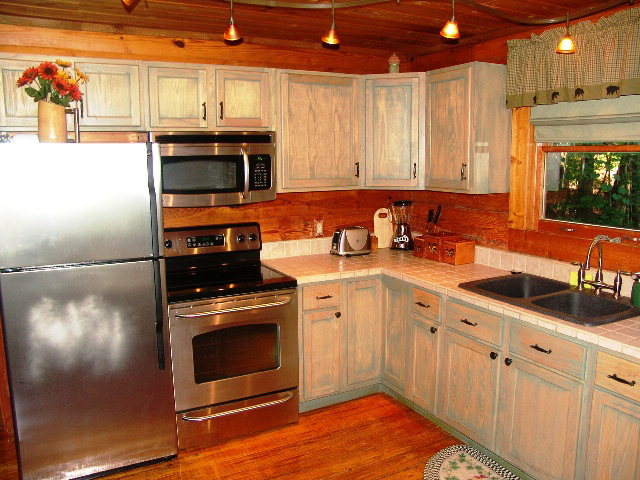 Late model stainless appliances in the new kitchen… it's all done for you! Dual master bedrooms, one upstairs and one downstairs... Large family/activity room downstairs with inside/outside access… additional parking area for your guests... and located just 2 miles inside of the NC/GA border! SEE THE VIDEO HERE! 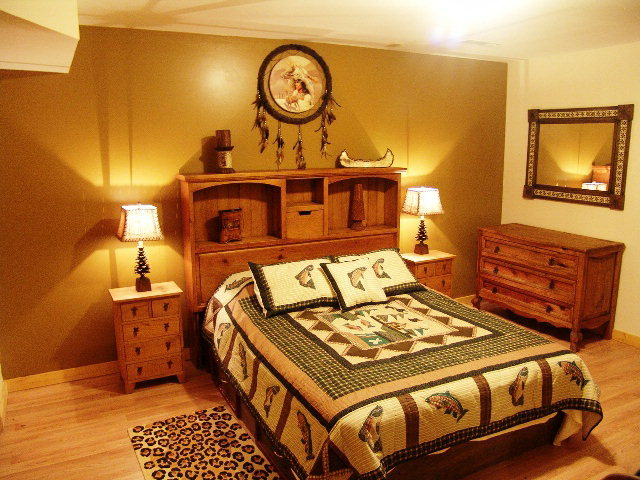 One of four bedrooms... there is room for everyone here! Find more great listings in the Franklin NC area HERE! Wendell & Karen ‎- Sep 4, 2011 One Saturday on a whim I told my wife I was going to talk to John “Bald Head The Realtor” about some property I come across. After a short conversation with John he had formulated a plan. I was amazed that in less than a week we were on the fast track to owning the property. 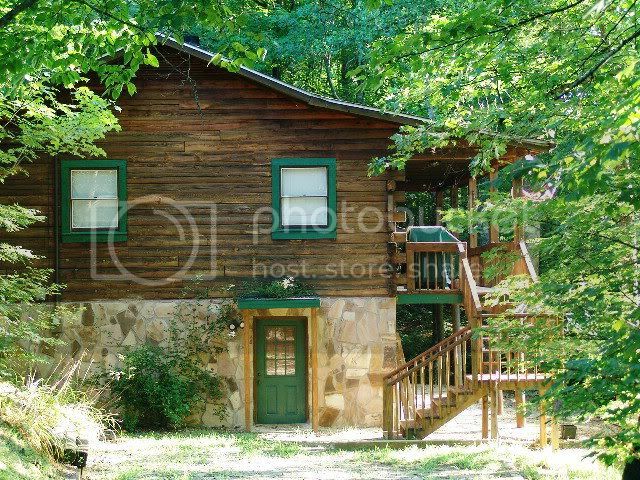 During the course of the negotiations John helped us overcome many potential obstacles to owning our first property in beautiful Franklin, NC. He always responded quickly to our questions. I soon became aware that this was a man I could trust - a rare find. My wife and I will always be grateful to John for helping us realize our dream of owning our own piece of this majestic land. Want to know more about the FRANKLIN / OTTO NC area? Click here!